Seneca Chamber Awards Business of the Month to Select EuroCars, Inc. 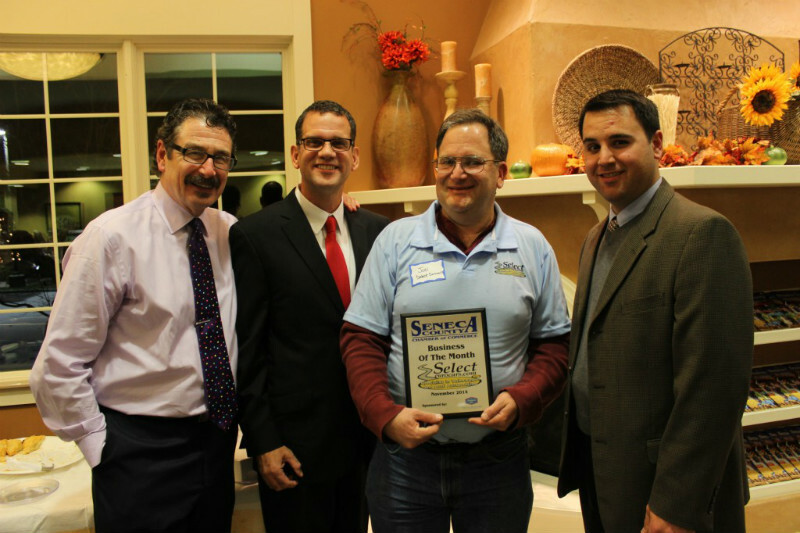 The Seneca County Chamber of Commerce has awarded Select EuroCars, Inc. of Waterloo as its November 2014 Business of the Month. 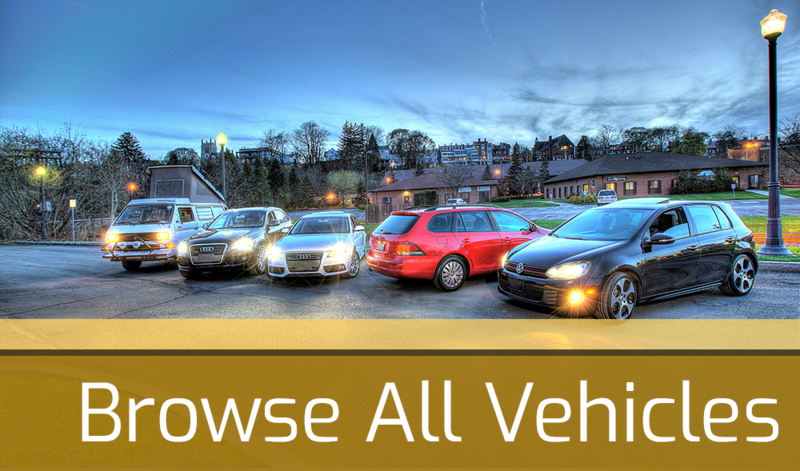 Specializing in sales and service of Volkswagen, Audi and many other European as well as American cars, Select EuroCars is located at 685 Waterloo-Geneva Road and is owned by Joel Osserman.